It was a loooong, cold, wet couple of weeks for the school holidays. It is the middle of winter here in Wellington and by the time we get some genuine sun and warmth it will have been over 4 weeks. Usually I love getting to hang out with my big boy. Not this time. Butting heads, attitude, stress, cabin fever. Between being rather ill, then busy with the kids, I've barely sewn a stitch since it was last sunny! So I was well over-due for some time in the troll cave and now have both of my mug-rugs for my swap partner together. Just have to quilt and bind them now and they will be ready to send to New York state. I can't show too much in case B finds her way over here but I really enjoyed this challenge. The theme for the swap is "Summertime Memories". There is no pattern, we can interpret however we like. 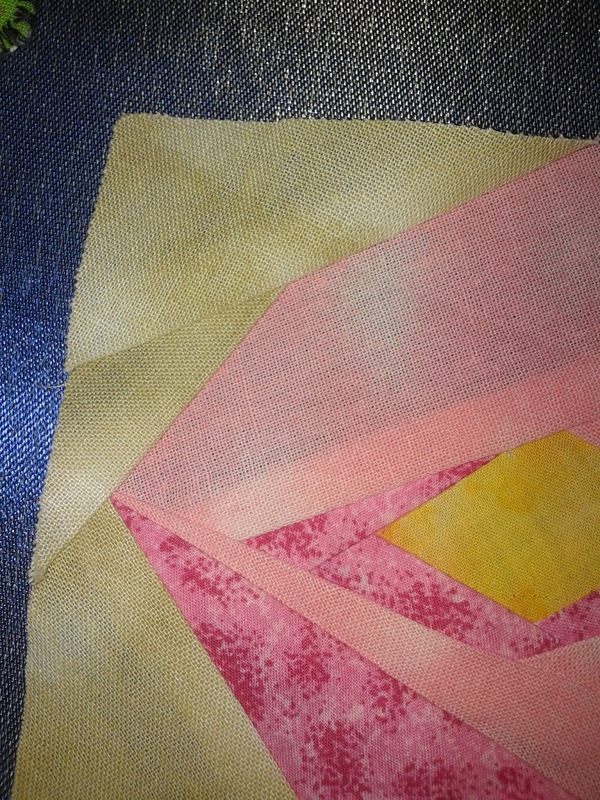 I have gone for two very different styles - one is old-school foundation pieced, and the other is fused machine applique. They look fantastic together though as I've used the same colour/fabric palette for both. I hope she likes them! We have a relaxed and calm Kelly again.